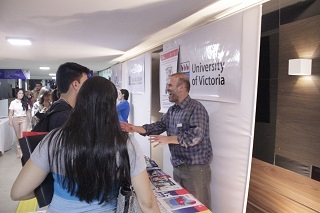 The 4th edition of the International Exchange Fair ended on Thursday (5). 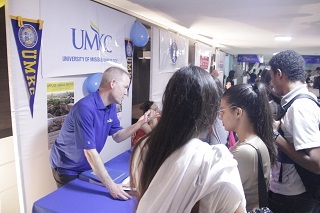 During the event, students were able to learn more about study-abroad opportunities and also participated in lectures, seminars and workshops. An exhibition hall and international gastronomy were made available to visitors. Participants had the opportunity to speak directly with representatives of foreign universities, international test developers and embassies. In many cases, the students left there already with the choice of the country where they want to study. On the opening day of the fair, the Create and Play Project presented to those present, with a performance worthy of great spectacles. 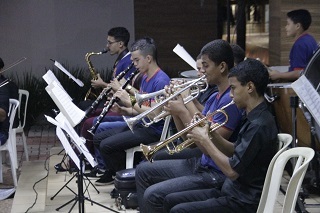 The Provost of the University Center of Anápolis – Carlos Hassel Mendes, the International Academic Coordinator, Professor Marisa Espíndola, professors, students and representatives of foreign universities honored the ceremony. 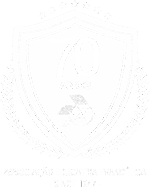 Several international educational institutions are partners of the Trade Fair. “These international partnerships are important for the development of UniEVANGÉLICA and represent a door for the future in the internationalization of the institution. They are also a bridge for the development of the tripod represented by teaching, research and extension”, said the Provost Carlos Hassel Mendes. 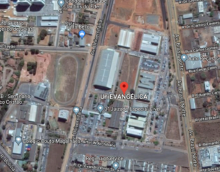 Professor Marisa Espíndola, the International Academic coordinator of UniEVANGÉLICA, pointed out that projects and partnerships have grown every year and she said that new opportunities for exchange will begin soon. “We are always seeking to expand the borders so that our students can live this experience. 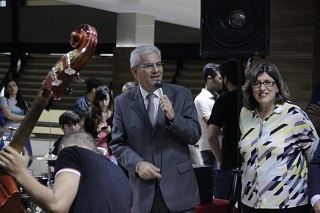 We are also open to students from all over the world coming to UniEVANGÉLICA”, she said. 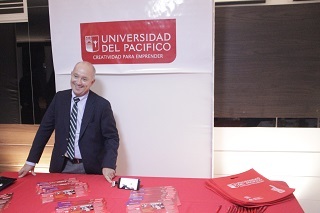 Pablo Ortúzar represented Universidad del Pacífico, located in Chile. He is director of International Relations at that higher education institution. He explained that students of UniEVANGÉLICA can do an exchange for the university located in Chile at no cost and at the same time use the credits. “The importance is to enable young people to access the globalized world, not having to pay and continue as a regular student in their home institution. Live a cultural and international experience and learn another language, and live with people of different nationalities”, he said. Adam Shoemaker is the Associate Director in the Department of English for International Students at the University of Missouri Kansas City – UMKC. 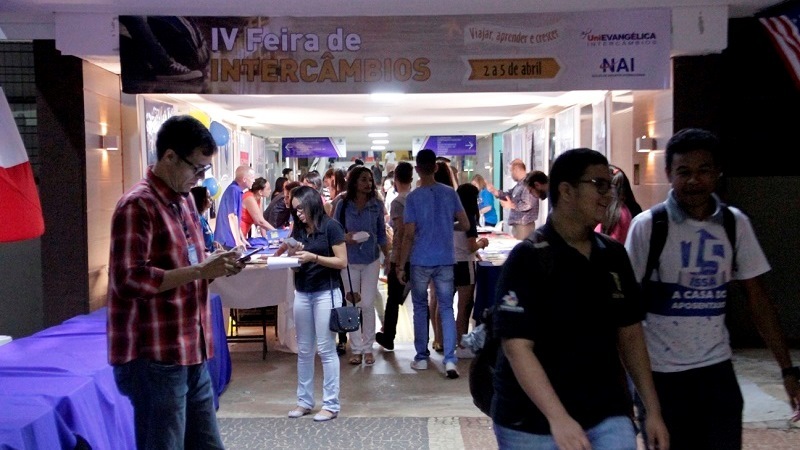 The purpose of the institution during the fair was to provide an opportunity for UniEVANGÉLICA students to learn English in the United States. “It is an opportunity for universities to share knowledge and for students to get to know a higher education institution located in another country”, he said. Camila Viana represented Saint George International College, which offers several opportunities for UNEVANGÉLICA’s students to learn English. “It’s an investment that pays off”, she said.